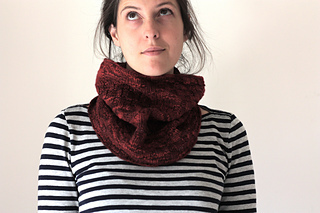 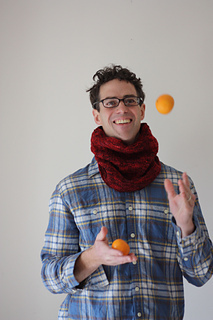 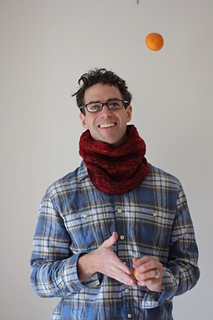 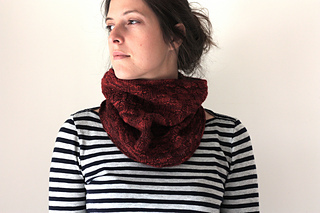 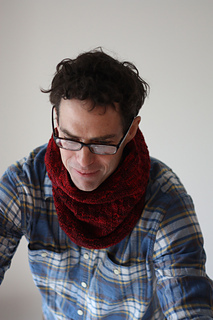 Cowl à la Americaine is one of three cowls in the Homard Cowl Collection. 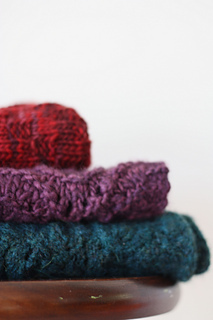 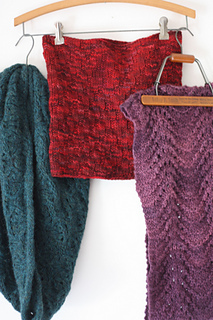 Each cowl is offered in 3 sizes and all are worked using size 8, 9 or 10 (5, 5.5, 6 mm) needles and 200-500 yards of worsted or aran weight yarn. 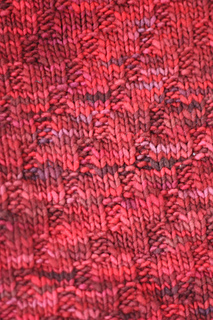 Dream In Color #735 ‘Passion’ 100% wool 240 yards (114 m)/50g: 1 (2, 2) skeins.